Back in June I went to a talk given by James Laxer on Tecumseh and Brock, two of my favorite and tragic historical people. The talk was great. Laxer was informative and entertaining! Afterwards I purchased an autographed copy of his new book, Tecumseh and Brock: The War of 1812. 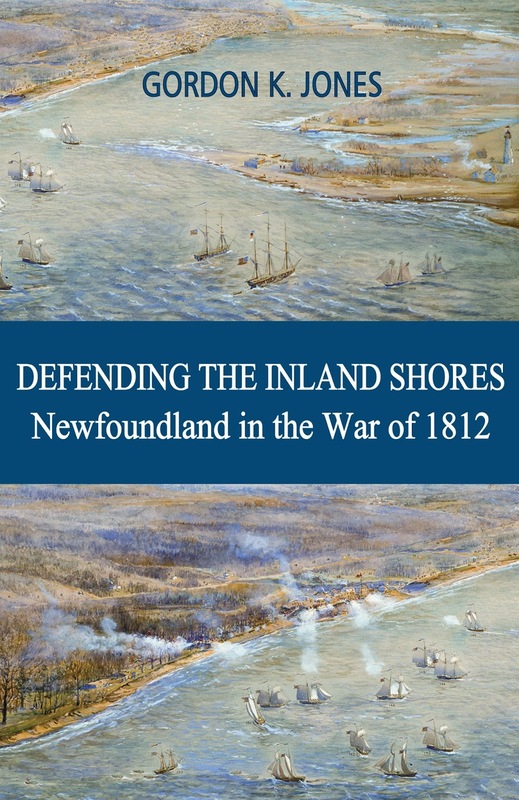 Bestselling author and scholar James Laxer offers a fresh and compelling view of this decisive war, by bringing to life two major contests: the native peoples' Endless War to establish nationhood and sovereignty on their traditional territories and the American campaign to settle its grievances with Britain through the conquest of Canada. At the heart of this story is the unlikely friendship and political alliance of Tecumseh, the Shawnee chief and charismatic leader of the native confederacy, and Major-General Isaac Brock, defender and protector of the British Crown. Together, these two towering figures secured what would become the nation of Canada. The book started off quite interesting telling the background story of both Brock and Tecumseh. Tecumseh's dramatic meeting with William Henry Harrison, the Governor of Indiana at Vincennes, a meeting which came very close to a pitched battle. The incident was told well by Laxer. Brock's meeting and the siege and taking of Detroit was also well told. Laxer has a great weakness in describing battles. In fact, I was quite appalled by his description of events at the Battle of Queenston Heights where General Brock was killed in action. Not only did he give just an abbreviated version of this very important battle but he had the order of events all wrong! In his version, he has Brock arriving after the cannon in the redan at the top of the heights by American forces with Lieutenant Colonel John Macdonell being fatally wounded in the retreat, then Brock being killed leading his forces in storming the heights. Every version I have ever read, and I have read many, had Brock arriving, directing fire from the cannon in the redan before the American forces found a fisherman's trail up the side of the cliff and surprising Brock and his men who had to retreat down the slope. Brock then gathers his forces, and charges the position and was killed in the assault. The men retreat with their dead General and then Macdonell rallies the men and charges the heights again with the call "Avenge the general" and he is fatally wounded in the attempt. How could he get this so wrong? I sent him an email asking if he had received new information about the battle. After all, Teena and I discovered during a walking tour of the Battle of York that new information was uncovered concerning the order of events of the battle. Maybe that happened here. I did not receive a reply. The story of Tecumseh's death in the Battle of the Thames also was far too short. His telling of the Creek War in 1814 tied in nicely with Tecumseh's influence on the native tribes of the north and the south and gave me new information about the war, although I feel a need to double check the facts. The book then falls off as he attempts to tie in the remaining battles of the war with the negotiations between the Americans and British at Ghent, Belgium to bring an end to the war. The British were demanding an Indian territory placed between the US and Canada, which would have taken up all of Ohio. This is what Tecumseh was seeking too. Obviously this did not happen in the Treaty of Ghent. I found it a little hard to get through. This book is very uneven. It has some great strengths and some huge misses and misinformation. If you haven't yet read about the War of 1812, I would read others first before trying this one.